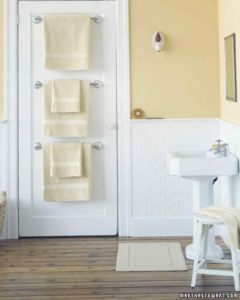 When you’re stuck with a tiny bathroom, it can be hard to figure out where to put everything. 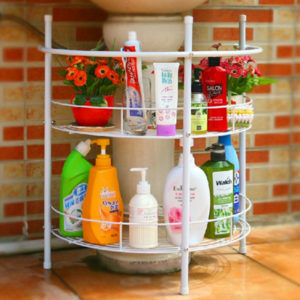 These ideas for small bathroom can help you take advantage of even the smallest spaces to store your things! 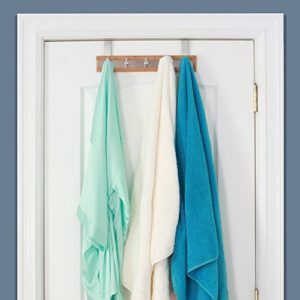 A towel placement on the back of your bathroom door—or your shower door, if you have one, will give you more storage space. 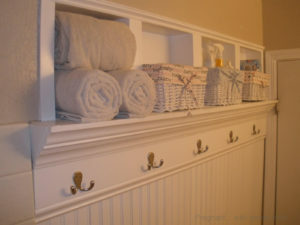 If you’ve got space over your door that can be used, try adding a shelf for keeping folded towels and other things—it’ll add plenty of storage space without making your bathroom feel smaller. 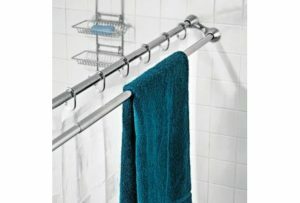 Take advantage of the space of your shower space by adding a second tension rod just for hanging towels. 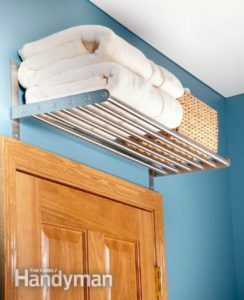 A rack can easily hold towels and other stuff and takes up minimal space on your wall. 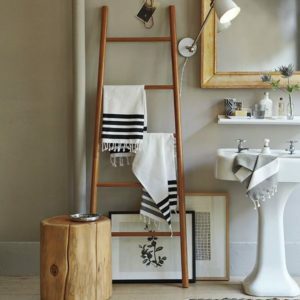 There are some creative ways too to settle your things in the bathroom like the use of this ladder is a great way to take advantage of the vertical space above your toilet, and you can store even more than just towels. 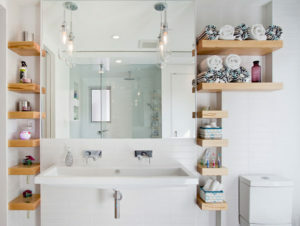 If you need a lot of storage for your bathroom, try building a custom shelves to fit your needs for storing and displaying small objects. 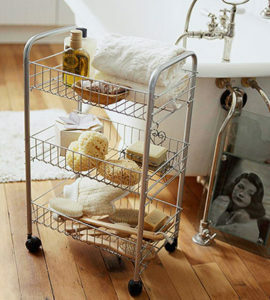 Bathroom cart can also easily be used to store towels and other stuff. 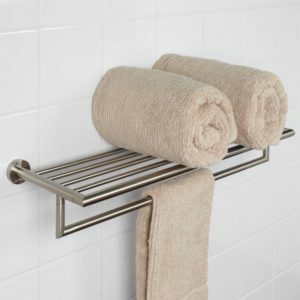 You can add more hooks as needed. 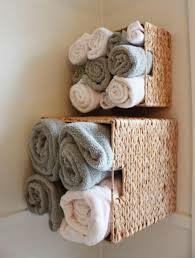 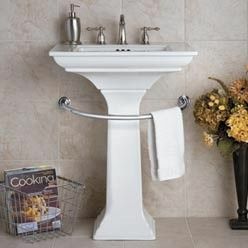 You can also use the wash basin area to keep the stuff like this. 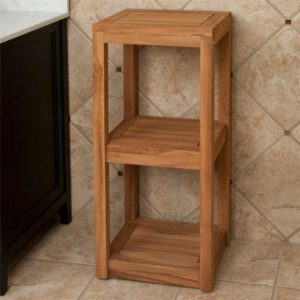 A wooden step stool can double as towel storage and can be used to keep other stuff too fitting neatly in a space that would otherwise go unused. 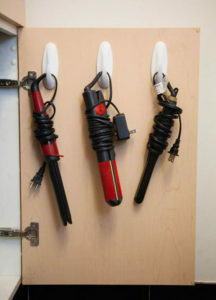 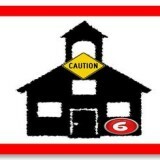 And, finally you can use the hooks as and where they are suitable. 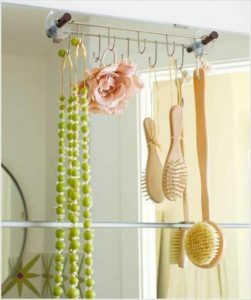 Hooks give you a lot of freedom to use any space to store you things, you can use the wall, corners, door or any other area! 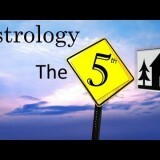 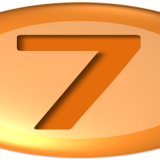 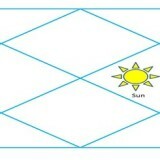 Sun 01° Taurus 27' 52"
Moon 02° Sagittarius 47' 53"
Mercury 06° Aries 00' 16"
Venus 01° Aries 27' 03"
Mars 14° Gemini 13' 37"